If you have been experiencing back pain, you are not alone. 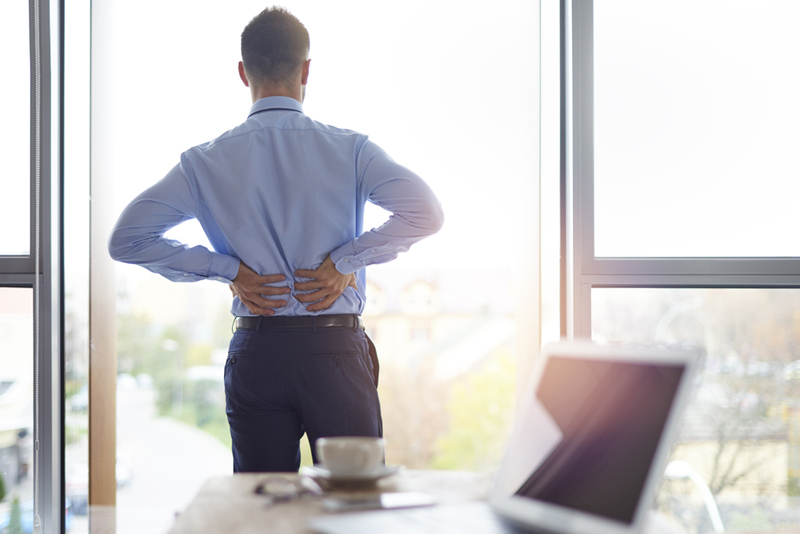 It's estimated that eight out of ten people will have this experience, and worldwide low back pain is the top cause of disability and is among the most frequent reasons why people miss work. In most cases, back pain is not a sign of a serious condition, such as arthritis, fracture, infection, or cancer. Most often, the causes are mechanical, which means there is a good chance that treatment, such as chiropractic care, physical therapy, massage therapy, or sports therapy may be effective in reducing pain and limiting the recurrence of future flare-ups. At Balanced Health Medical we apply a range of expertise in order to treat back and neck pain as well as many other conditions including headaches, sports injuries, and accident-related injuries. Our doctors work with various licensed professionals to see that each patient gets the care they need based on the cause of their back pain, and their medical history. We are conveniently located in the Midtown/Upper East Side area of New York City between Lexington and Park Ave near Rockefeller Center and are highly rated by reviewers on both Google+ and Yelp. To learn more about how we can help your back pain, or other ailment, or to quickly get the pain relief you need contact Balanced Health Medical at (212)-755-1717 to schedule an immediate or future appointment.